Would you like to connect better with your co-workers? We’ve got some very good news you! The Paldesk software has just got its new upgrade. 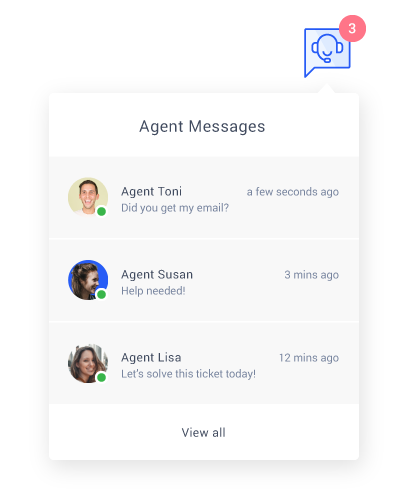 It’s our new simple and practical feature, Agent Chat. Get in touch with other agents, exchange messages inside and outside your current team. 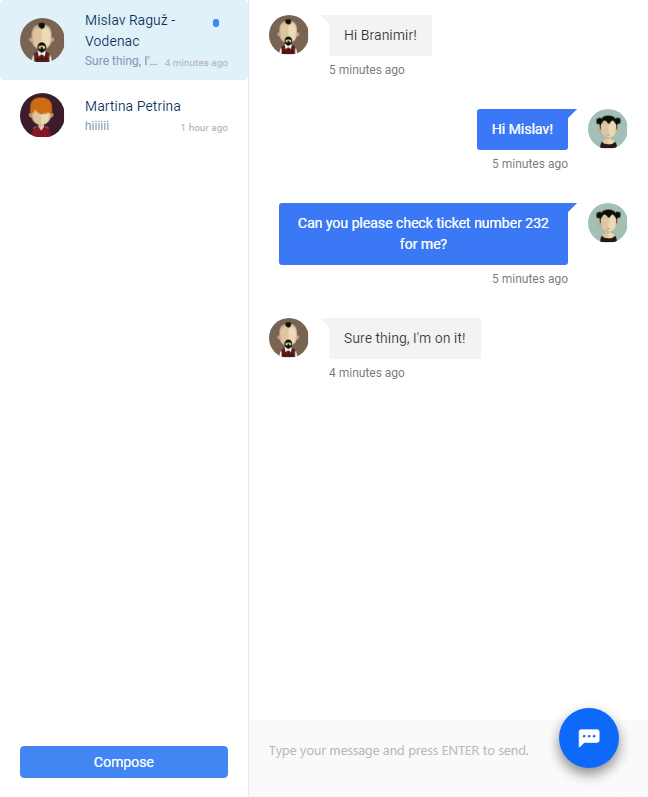 View all of your active conversations and coordinate with others with ease, don’t miss out on any important piece of information. You can conduct the direct conversation with your co-workers through a completely simple and intuitive interface. In the Agent Chat, you can quickly view all the conversations that are active. In addition, you can manage and answer them effectively. Whenever any of your co-workers sends you a message, you’ll receive a notification. It’s up to you to respond – whenever you feel like. This is a basic feature and can be used for free, without any additional charges.